Invented in Winston Montgomery’s garage in 1894, the mustache handlebars were an instant success and put Coma on the objects-made-from-human-hair map. 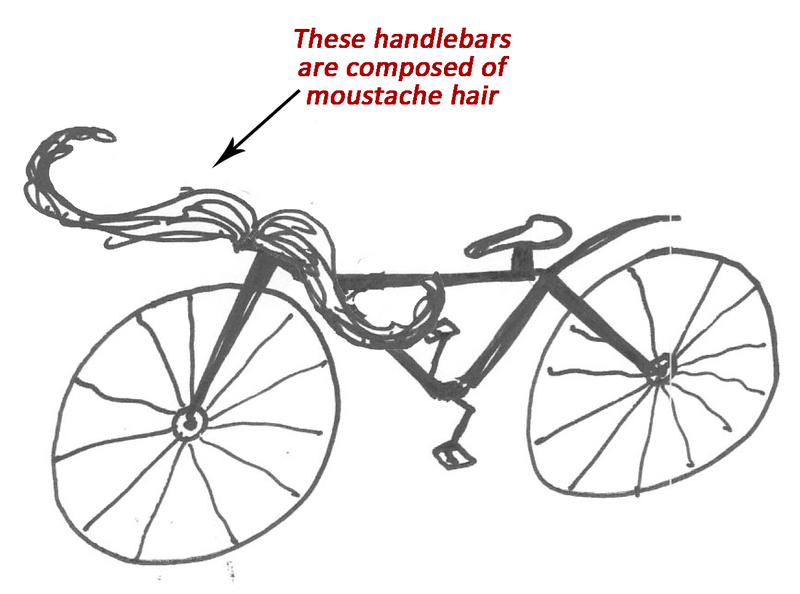 Montgomery, who was fascinated by using human hair to construct everything from fake beards, toupees, lollipops and headstones, believed the mustache handlebar would revolutionize transportation by making bicycles more human-like. Initial sales of the handlebars were promising but quickly dried up after users complained about the flimsy nature of the device and the inability to steer the bike, which resulted in a number of accidents. 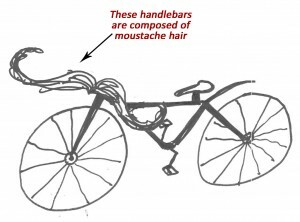 Montgomery ceased production of the mustache handlebars in 1896. 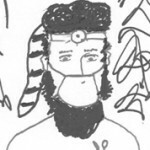 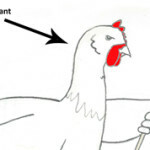 The design of the handlebars subsequently inspired a popular facial hair fashion trend.